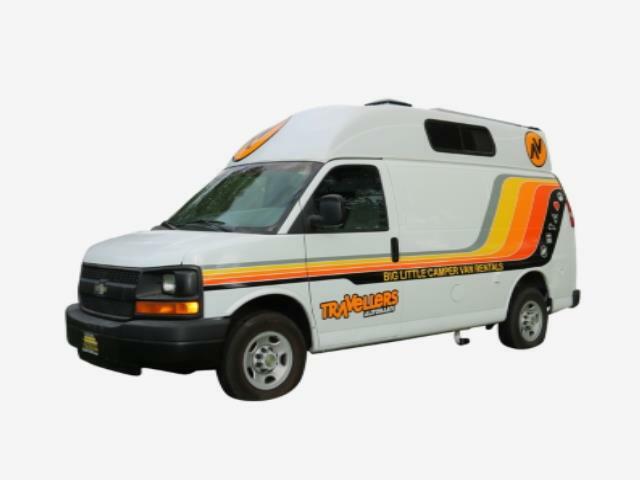 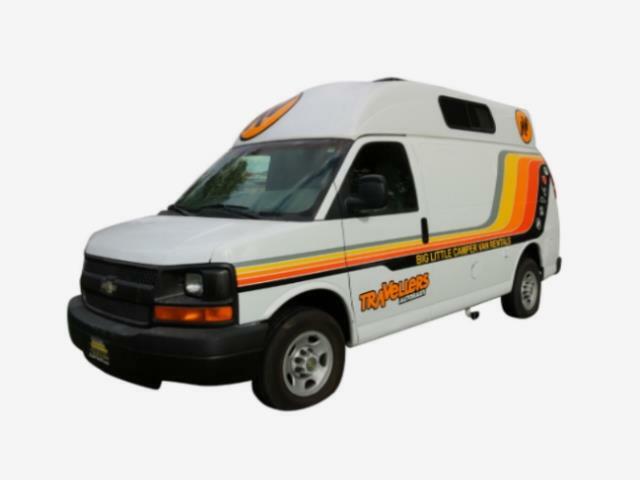 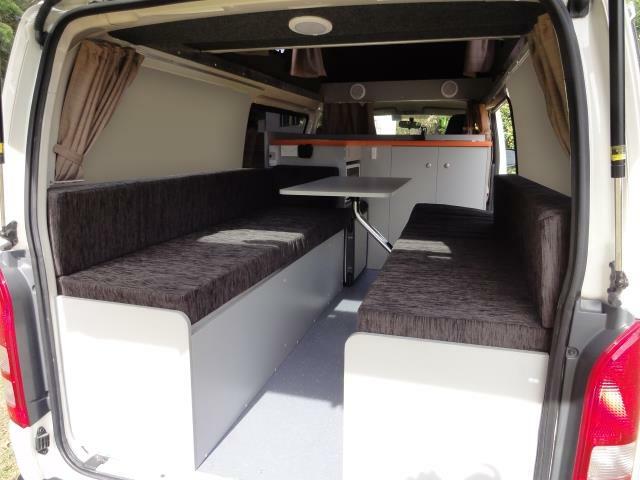 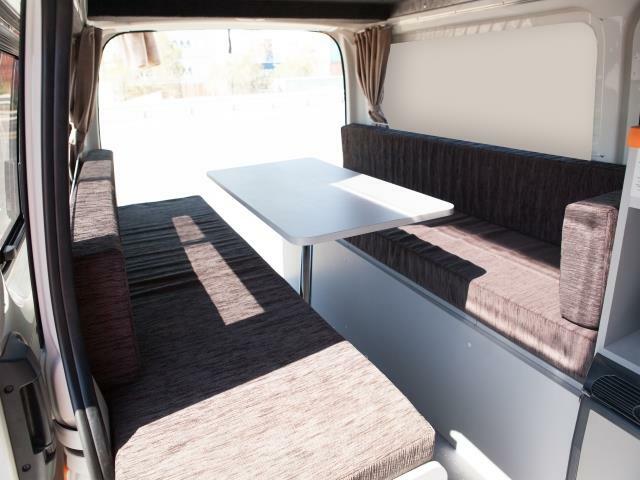 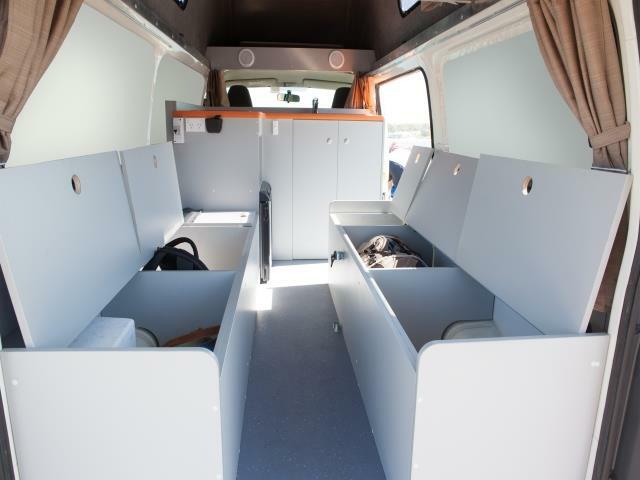 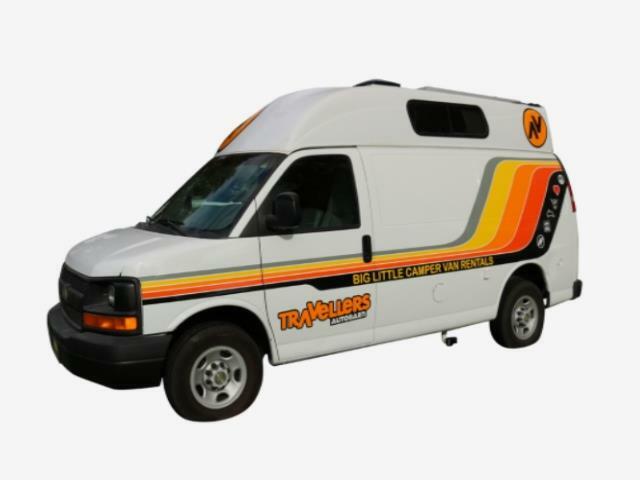 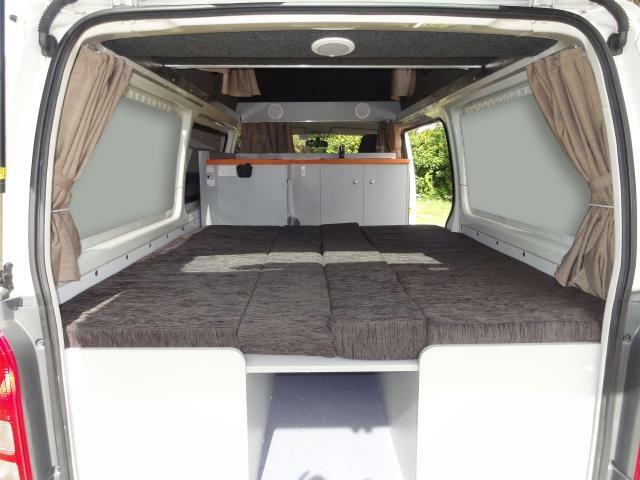 The Travellers Autobarn Hitop Campervan is ideal for your budget road trip vacation! 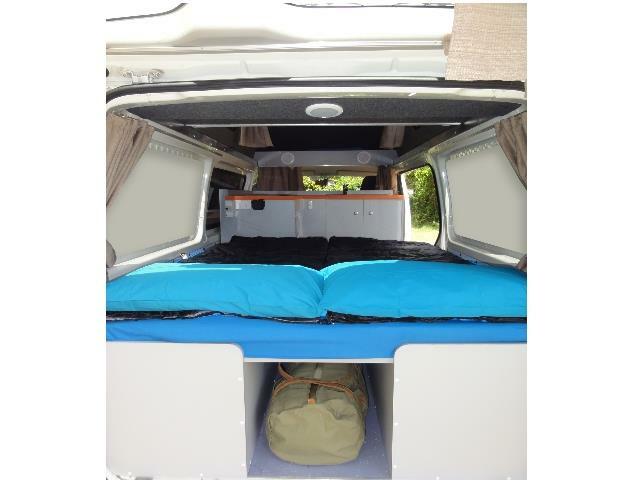 It comes with 2013-2015 fit-out and is ideal for 2-3 people! 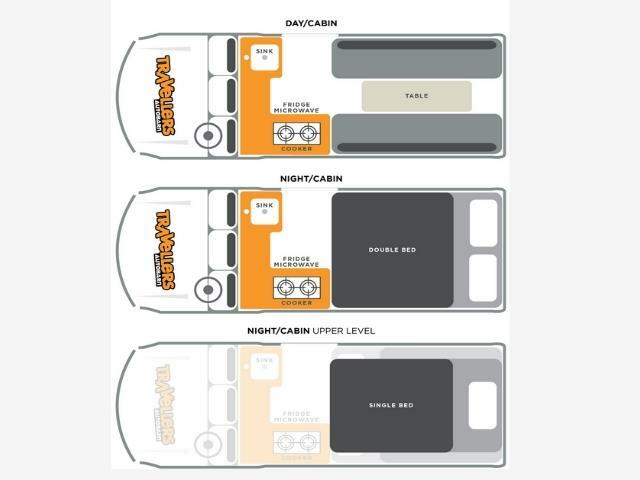 The Hitop Campervan comes with a microwave, fridge, sink & gas stove and is the ideal campervan/RV to have an epic time during your road trip. 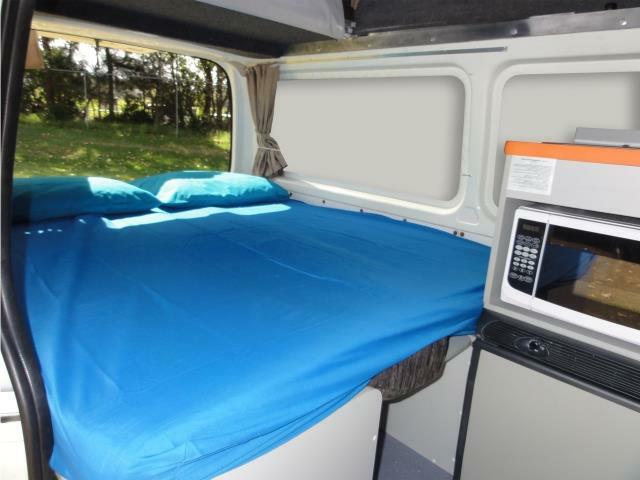 Power Supply : 2* 240V to charge electrical appliances.